Distorted vocals ranging from Industrial rock sounds to great piano compositions. A cult band of the alternative scene. List Price: $16.99 New Price! 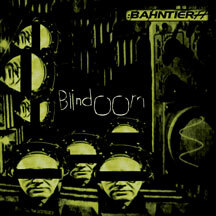 Bahntier comes back with his third album. This time the eclectic Stefano Rossello, in addition to his inseparable companion Filippo Corradin is accompanied by JUSTIN BENNETT directly from SKINNY PUPPY, who has worked hard to leave an indelible mark with his drumming virtuosity and violent percussions. The album is characterized by a suffering atmosphere marked by extreme, compact tracks and surely its technical and artistic level is very high. Distorted vocals ranging from hard industrial sounds to great piano compositions, extremely fast noise rhythms and real electro hard hits not heard in a long time. Produced by Justin Bennett Assembled and mastered by European industrial electronic music mastermind ERIC VAN WONTERGHEM (ABC, SONAR, MONOLITH, KLINIK). 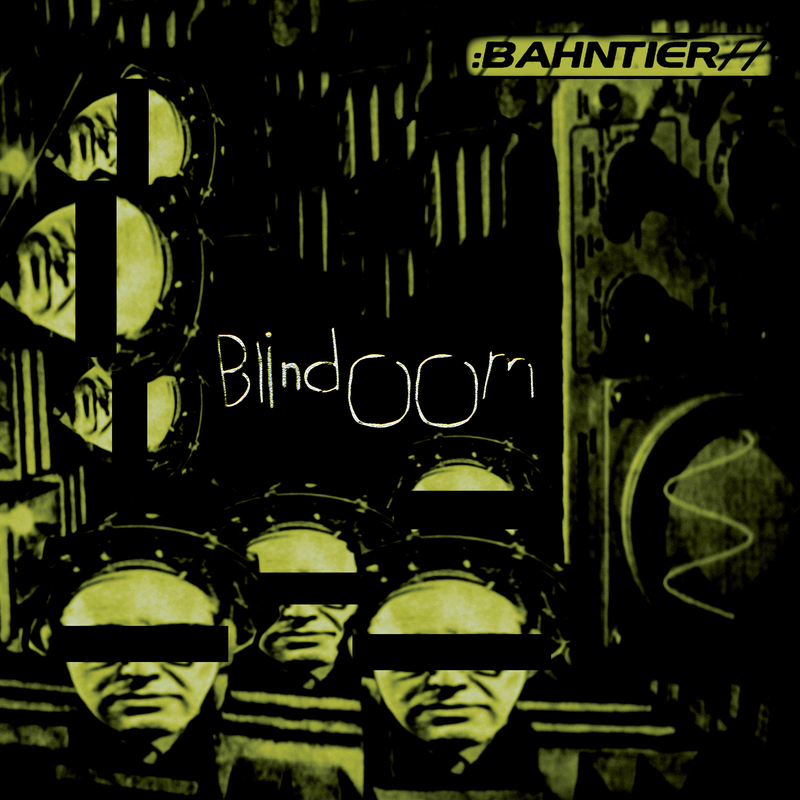 Defined by the critics as one of the records of this year, it puts Bahntier among the cult groups of the new international electronic scene. Not to be bemissed! Influeces Front 242, Skinny Puppy, NIN. Highly recommended! Influeces Front 242, Skinny Puppy, NIN. Special Digipack! Still very dominated by suffering atmospheres and harsh industrial arrangements, Bahntier took here a big step towards production maturity. I was fascinated by the complexity of their arrangements and the extreme darkness of their music which sometimes made me think of an unexpected mixture of Throbbing Gristle with Skinny Puppy's darkest era. Highly recommended!